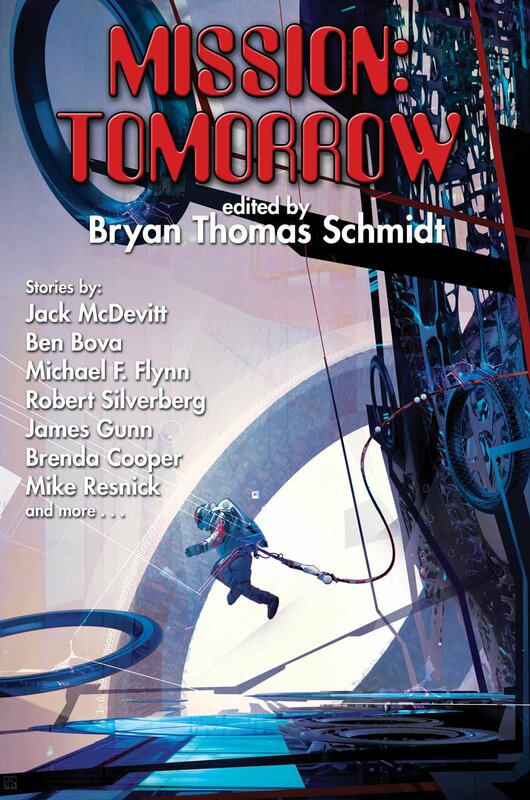 "Mission: Tomorrow," edited by Bryan Thomas Schmidt, published on October 15, 2015 by Baen Books. Although the description talks about increasing roles for other actors, most of the stories look at futures where NASA is irrelevant--not just not-dominant. 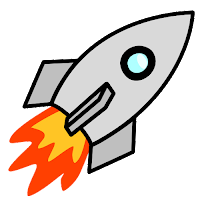 In six of the stories, private companies have replaced governments in space. Six more focus on individuals making big differences, although they don't all eliminate government entirely. One focuses on Russia, one focuses on China, and the other two are hard to classify. It's a good enough mix. Of the 17 original works, we gave three of them four stars or more, which near the average average (2.6). We gave six of them two stars or fewer, which is also average (5.92). From the subject matter, you'd expect all the stories to be hard SF, but only ten of them met our definition of hard SF. However, these include all of the recommended stories. Malf, by David D. Levine, tells how a young man, Jorge, who is only three days away from making his fortune by delivering a processed asteroid to Earth, tries to cope with a host of last-minute problems. In Rare (Off) Earth Elements (A Sam Gunn Tale), by Ben Bova, a patriotic young taikonaut, Song-li arrives at near-Earth asteroid 94-12 to claim it for China, but she find the notorious Sam Gunn is already there. She knows his reputation and is determined not to be corrupted, but we pretty much know how that's going to go. What's interesting is watching how it goes. Tribute, by Jack Skillingstead is probably the strongest story in the volume. Karie's brother died in Martian orbit, and NASA died with him. She wants to see regular missions to Mars and a permanent Mars base, but she's had trouble getting anyone interested. Now she's got and offer of major corporate support, but there are strings attached. Thanks for the review. I've been looking for more books within our solar system, without aliens or FTL travel. This sounds like it should fit my needs.